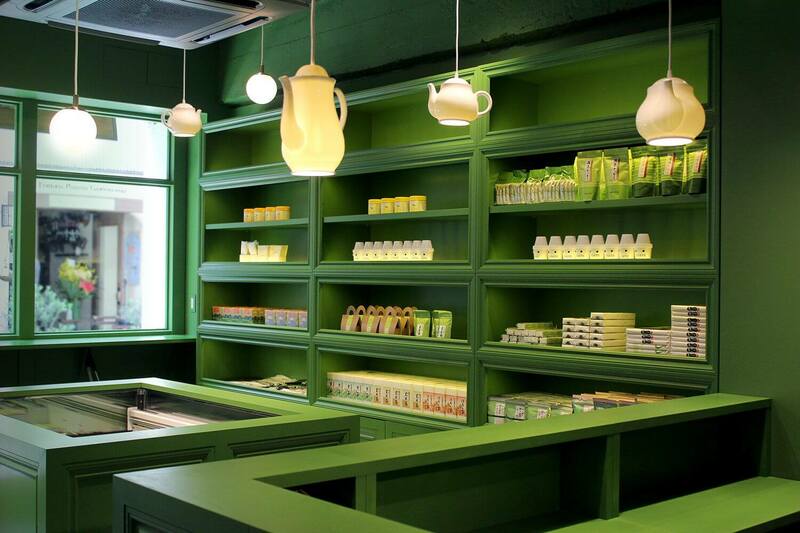 Matcha Sweets Shop “Nanaya” Release Matcha Beer in Aoyama, Asakusa & Chicago! Marushichi Seicha, a company that manages Nanaya – a producer of sweets made using matcha sourced in Shizuoka – is teaming up with Suzukien Asakusa by Tokyo Tocha Oroshiuri Ltd. and Yoshimura-Packaging Co., Ltd to release matcha beer at Nanaya Aoyama, the Nanaya and Suzukien Asakusa collaborative shop, and in Chicago. The beer is associated with the green beer drank on St. Patrick’s Day in Ireland. St. Patrick’s Day is held annually on March 17th and observes the death of St. Patrick, the patron saint of Ireland. 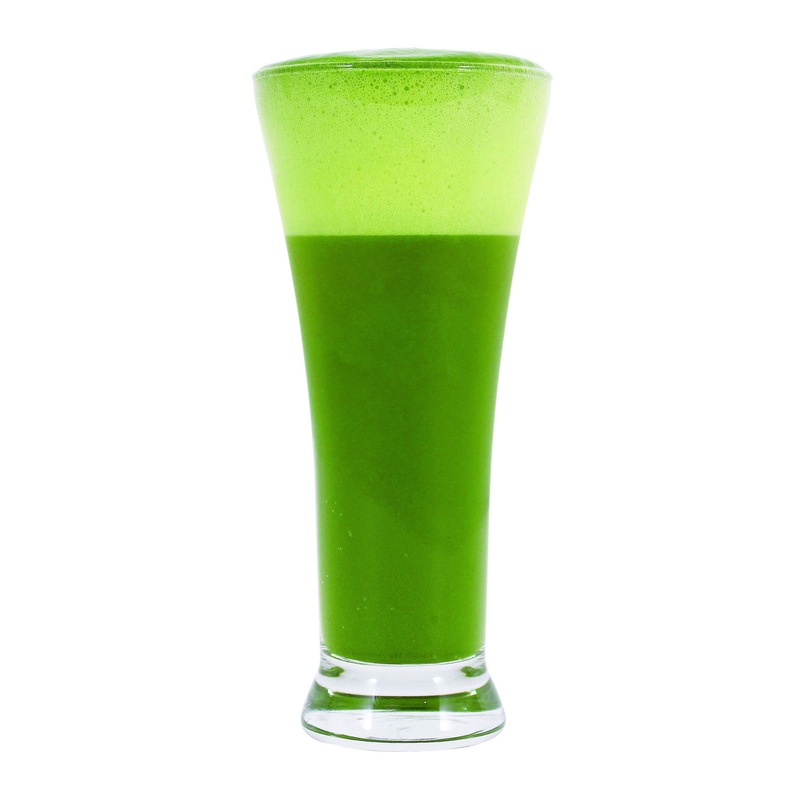 In the US, the colour green becomes the way to dress, and there is a custom to drink beer coloured green. There is a big parade held every year in places like New York and Chicago where everybody dons green. A parade is also held on the streets of Omotesando in Tokyo (this year it will fall on March 18th at 13:00-15:00). 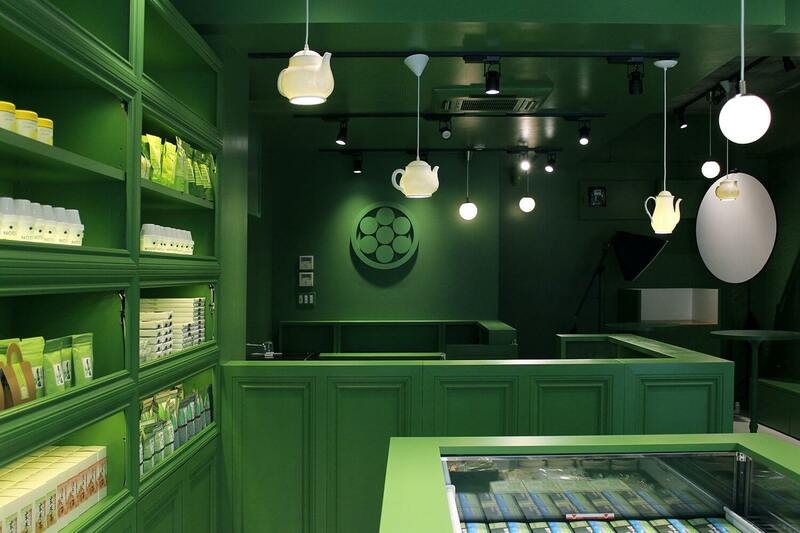 To uphold the custom, beer and soda made with green matcha will be sold. The matcha beer will use the finest quality matcha sourced from Fujieda in Shizuoka Prefecture. 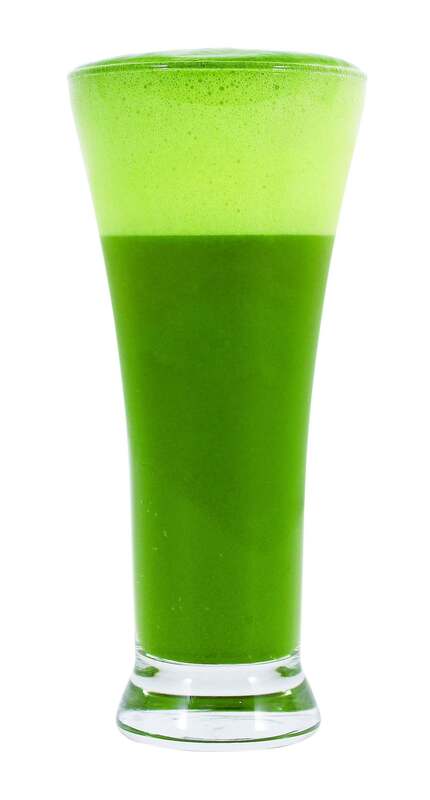 When shaken and poured is creates a beautifully vibrant green colour. The bubbles give off a sweet smell of matcha, and the combination of the mild-tasting sweet matcha and bitter hops unleashes a gorgeously luxurious harmony like that of fresh grass the likes of which you have never tasted. Japan is the only place you can enjoy matcha beer – so don’t miss out!